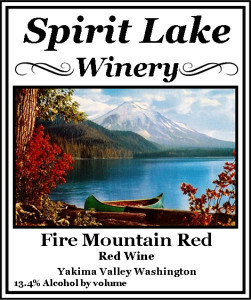 Gary Dunbar makes about 20 wines in southwestern Washington — in the shadow of Mount St. Helens. Nearly half of those are fruit wines, yet this is his 50/50 blend of Cabernet Sauvignon and Merlot from the Yakima Valley. The nose shows dusty oak and sandalwood with tones of ripe raspberry, boysenberry, cherry and rose hips. On the palate, there are huge flavors of dark plum and black cherry, backed by elegant tannins, rose hips and hibiscus tea. 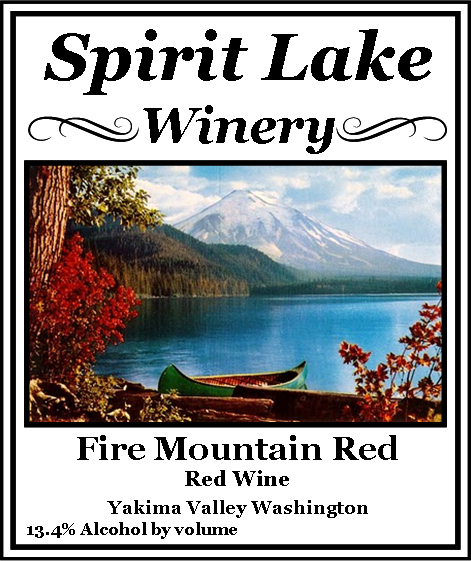 It earned a silver medal at the 2014 Capital Food and Wine Festival Wine Competition, and the wines are available at the Dunbars’ tasting room in Castle Rock — just off Interstate 5 south of the Toutle River.